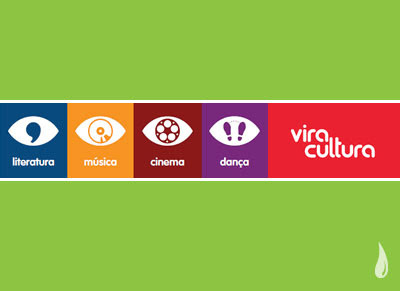 Today and tomorrow (November 28th and 29th) the Livraria Cultura is proposing a series of events calles Vira Cultura to remind the Virada Cultural that usually is organized by the city of Sao Paulo. 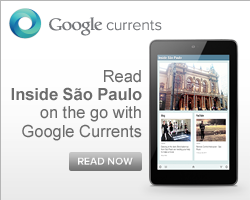 The program is really various and there will be something for everyone. For children, cinema fans and music lovers. The event is going to happen during 35 hours, from 9 am of November 28th to 9 pm of November 29th all the events are for free and will be set in the 5 locations of the Livraria Cultura plus in the Cine Bombril and in the Academia Bio Ritmo. There will be pocket shows, circus, dance shows, movies, yoga classes, stand up comedy and much more. Check the program on their website and choose what best suites you.